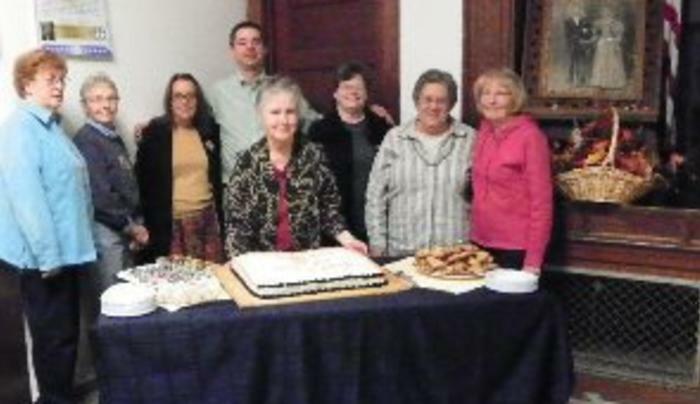 Half-Shire’s mission is to “Preserve, protect and promote the history and genealogy of the the nine towns of northern Oswego County along with the Lewis County Town of Osceola and the Oneida County Town of Florence”. 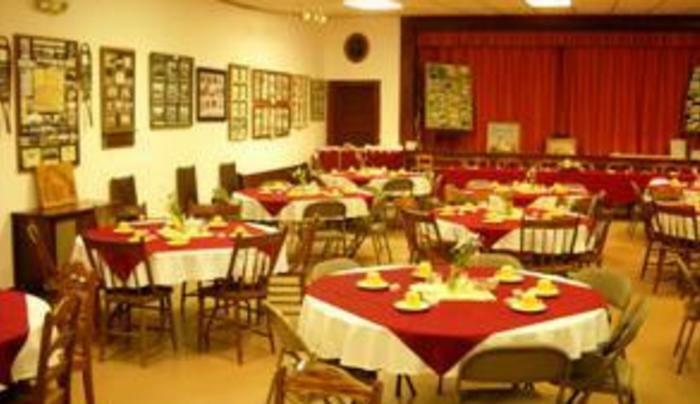 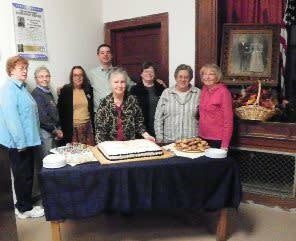 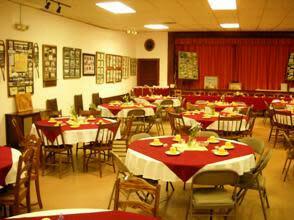 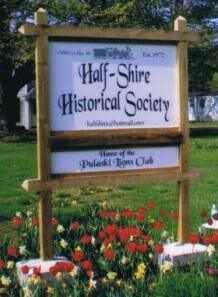 In 1975, the Half-Shire Historical Society received its provisional charter. 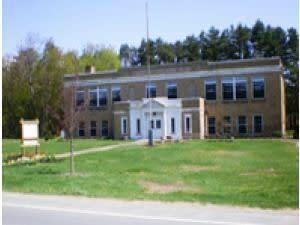 In 1978, the Society was permanently chartered by the New York State Education Department. 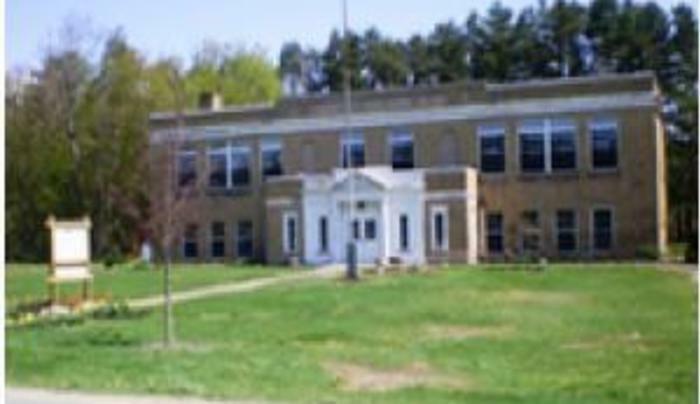 Since 1973, the group has used the former Hamlet of Richland school building as its headquarters, featuring exhibits on area agricultural life from 1800 to 1950.